We are obsessed with these skin care products, these are our personal favorites that you must have this winter. 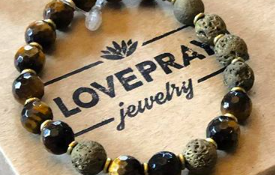 This is the best way to treat a friend or yourself over the holiday season! I know I always get dry skin in the winter time, and yet we want to look and feel our best when we go see our family/friends for the holidays. These products will make you feel young and bright again, and they make great gifts! Green Goo- Treat your skin with the nourishment it deserves. The high-quality, healing ingredients of Green Goo will nurture you from head to toe and it’s even safe for your pets. It’s literally food for your skin! 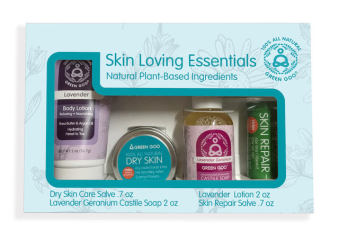 Each product is made with natural, organic, pure products and packaged in recycled containers. one of my favorites is Green Goo’s skin repair. The nutrient-rich blend of Aloe Vera and Vitamin E oils will nourish and improve your skin. 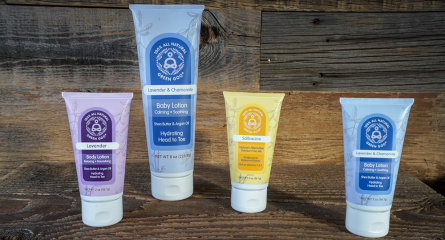 Beb Organic- This line has products for the whole family! From preemie babies- to your grandparents. It helps keep everyones skin smooth. The full product offering, ideal for any sensitive skin, includes Healing Gel, Bubbly Wash, Nourishing Oil and Silky Cream using key ingredients like rose and probiotics throughout, which are proven to help balance pH levels of skin, treat inflammation and more. 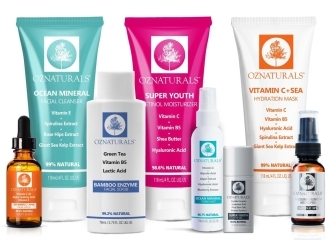 OZNaturals – Their serum collection and moisturizer collection helps to enhance, brighten and restore skin to a healthy, youthful appearance. The serums will help keep your skin moisturized while also targeting other skin concerns such as fine lines, wrinkles, sun damage, hyperpigmentation, acne, dryness and excessive oiliness. 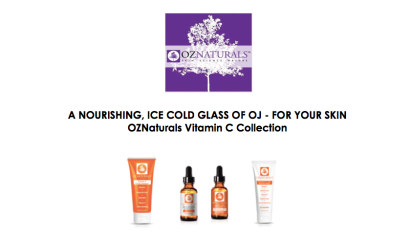 Formulated with ingredients including Vitamin C, Green Tea, Vitamin A, Vitamin E and Hyaluronic Acid.We also love their Vitamin C Collection that provides all the benefits for your skin to continue to be healthy and glowing. All their products are cruelty free, gluten free, and vegan. 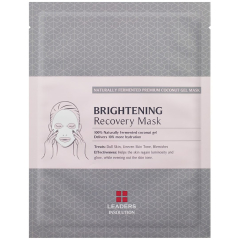 Leaders cosmetics Recovery mask- These one-time sheet masks are made from 100% fermented coconut juice. The benefits of a coconut gel mask are that they have higher moisture lock-in capabilities compared to a traditional cotton mask and it adheres very closely to your face, making sure that your skin is receiving every last drop of the serum. 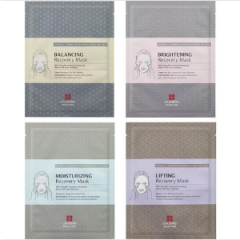 The Recovery Masks contain active ingredients to immediately reveal clear, glowing, healthy, and firm skin. Even if you have extremely sensitive skin, like me, your will still love this mask. It soothes even the most sensitive skin, and after only using it once my face was clearer and brighter. 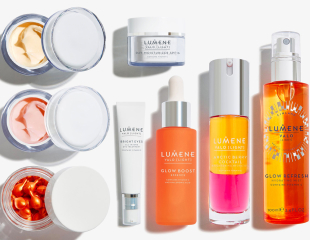 Lumene- These miracle-boosting serum. We love Glow Boost Essence Serum and the Brightening hydro oil. Containing a unique new Nordic-C radiance enhancing and energizing technology with berry extract from antioxidant-rich Wild Arctic Cloudberry and Vitamin C, along with Pure Arctic Spring Water and two types of Hyaluronic Acid, the hydrating formula works to promote the appearance of more youthful-looking skin that feels healthier. Their skincare and makeup products feature clean formulas, sustainable natural ingredient sourcing, no animal testing and vegan skincare. 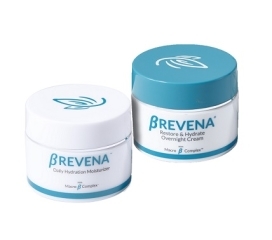 BREVENA- This skin care line is designed to address the needs of normal to sensitive skin types with the utmost care and concern for improved skin health. The Daily Hydration Moisturizer features the Macro β Complex®, this formula locks in moisture while visibly plumping and softening skin, The Restore & Hydrate Overnight Cream, This formula, with Macro β Complex, hyaluronic acid, shea butter and potent antioxidants works to replenish and infuse the skin with moisture for a visibly softer, smoother complexion by morning luminosity and bounce.